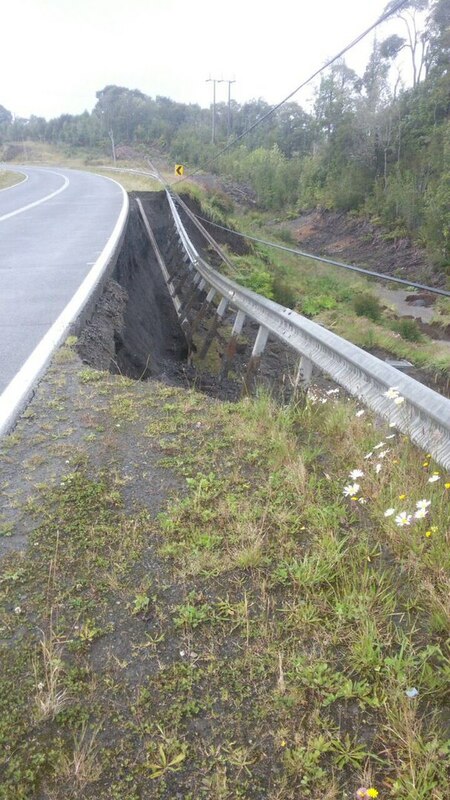 A destructive magnitude 7.7 earthquake hit southern Chile on December 25, 2016. 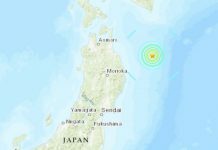 The ONEMI has warned people in the coastal regions as far as 1,000 kilometers (620 miles) from the epicenter to leave the areas due to the tsunami threat. 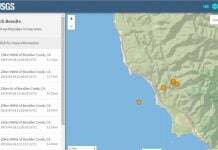 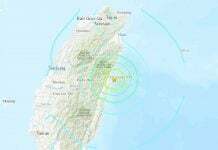 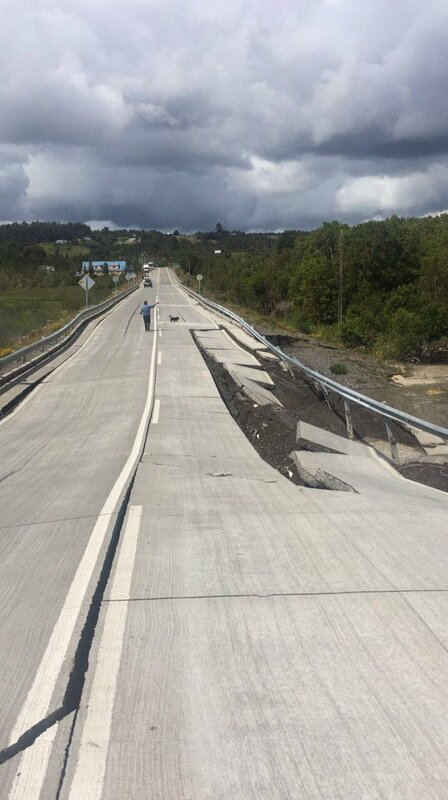 The quake’s epicenter was 225km (140 miles) southwest of Puerto Montt in southern Chile, according to the United States Geological Survey (USGS). 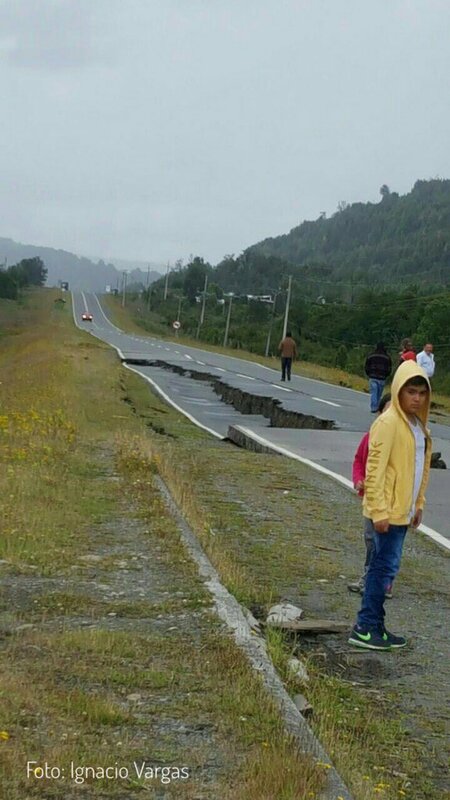 People in the Biobio, Araucania, Los Rios, and Aysen regions have been advised to evacuate. 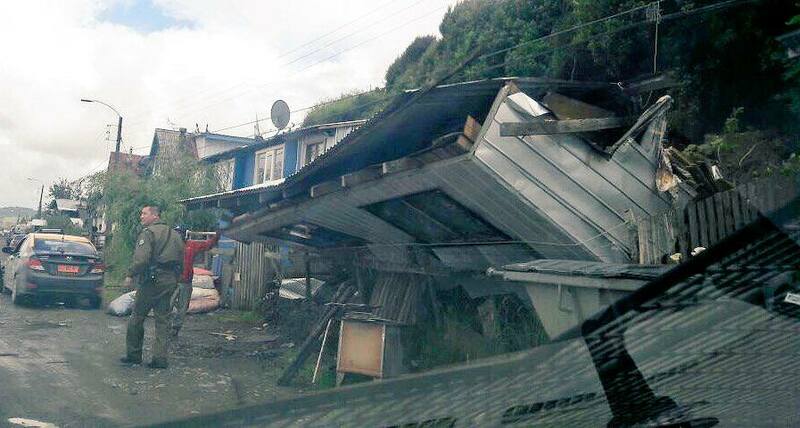 Around 4,000 people have been evacuated from the Los Lagos region alone, ONEMI said. 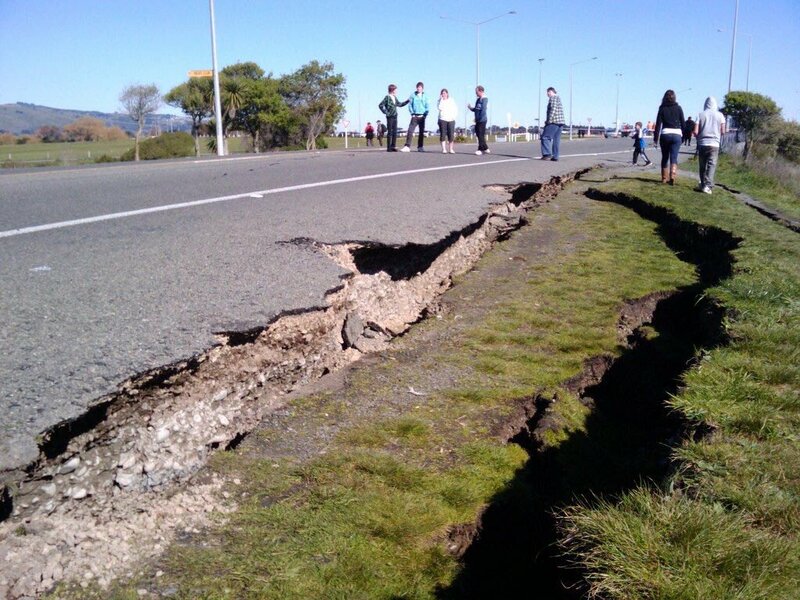 No fatalities have been reported following the quake. 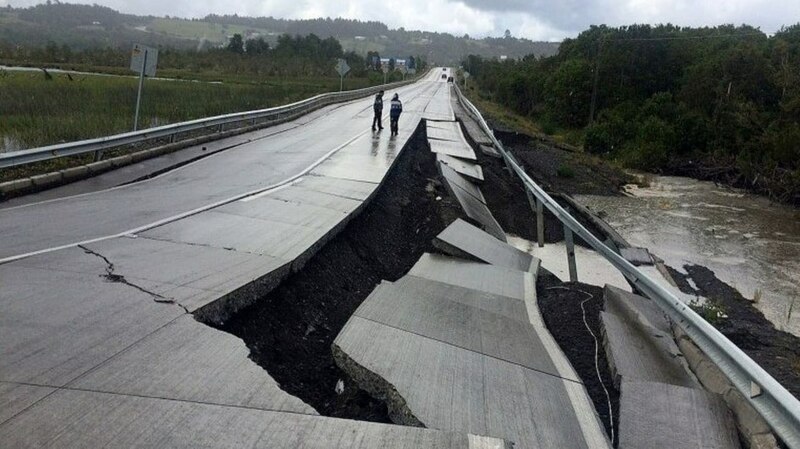 Chile, which has over 6,000km (3,700 miles) of Pacific Ocean coastline, is often struck by earthquakes. 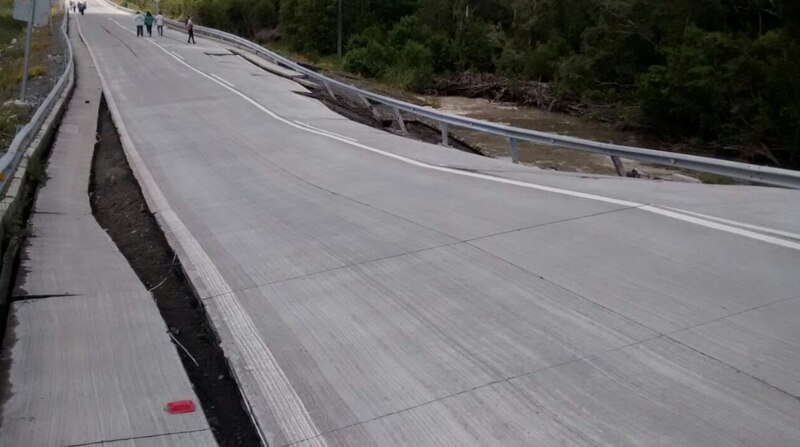 After one of the most powerful, a 8.8 magnitude quake off the south-central coast in 2010, a tsunami followed, devastating a number of towns along the coast.